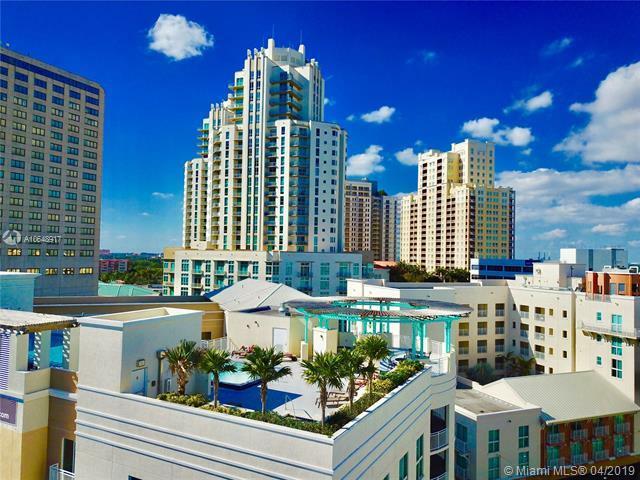 Beautiful 2 bedroom 2 bathrooms unit with 2 balconies, located in the heart of prestigious Downtown Dadeland. 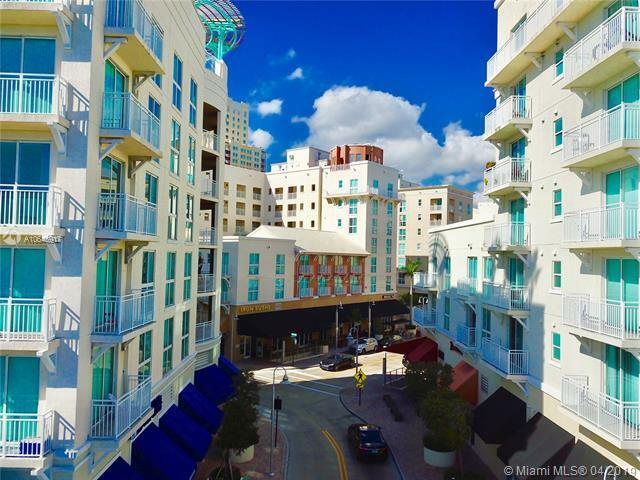 This unit is in mint condition, high quality features, italian wood cabinets in kitchen and bathrooms, hard wood flooring, walk-in-closets, overlooks at the center of the community. 24 hour gym, rooftop infinity pool. 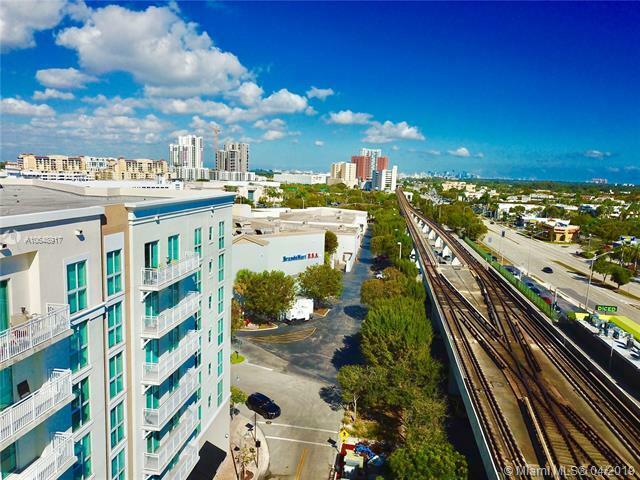 Walking distance to Dadeland Mall, metro rail, supermarket and restaurants. homeowner maintenance includes basic cable, basic internet, water, security and all amenities! motivated seller! Listing courtesy of A.M.A. 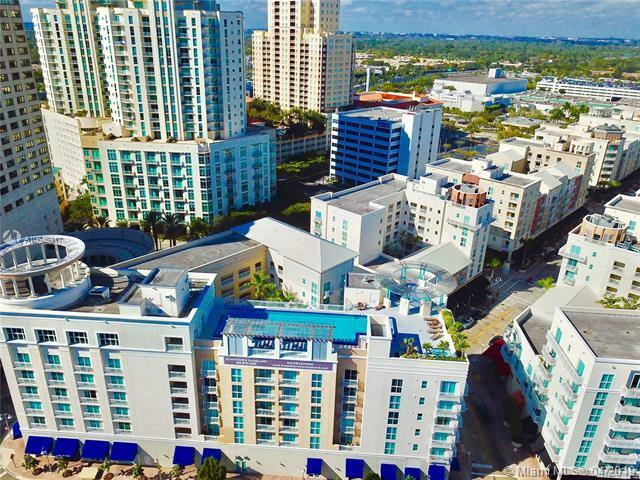 Realty Group Inc..